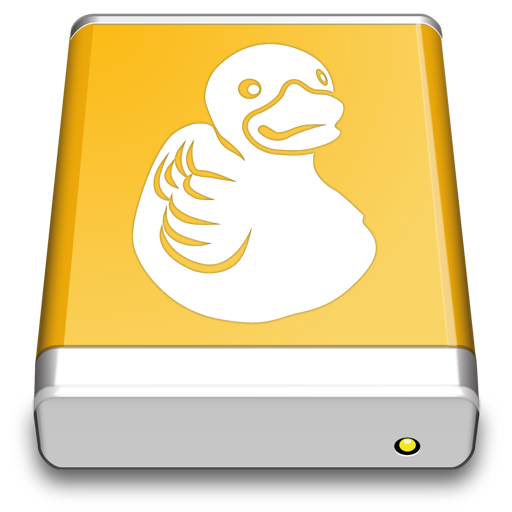 Cyberduck for mounting volumes in the file explorer. 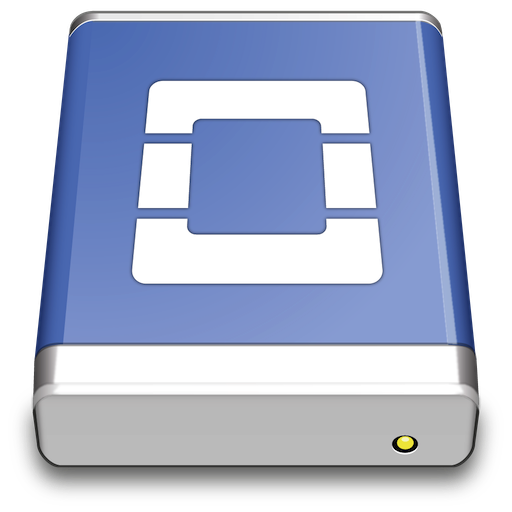 Mountain Duck lets you mount server and cloud storage as a disk in Finder on macOS and the File Explorer on Windows. 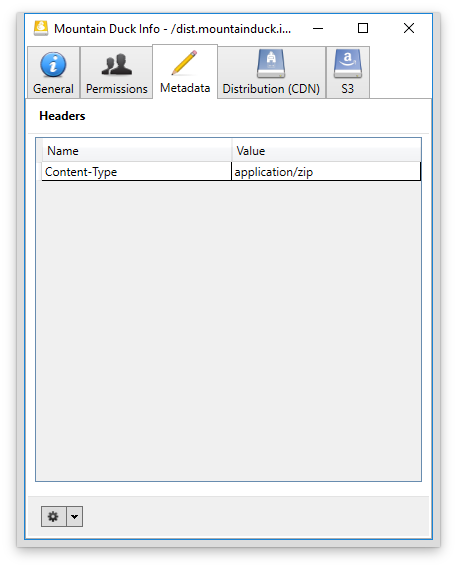 Open remote files with any application and work like on a local volume. Trial version. Buy a registration key. Download MSI Installer for corporate environments. 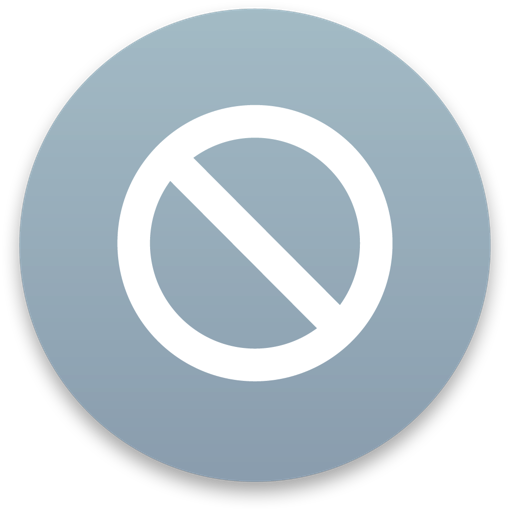 No admin privileges or installation required on Mac OS X. 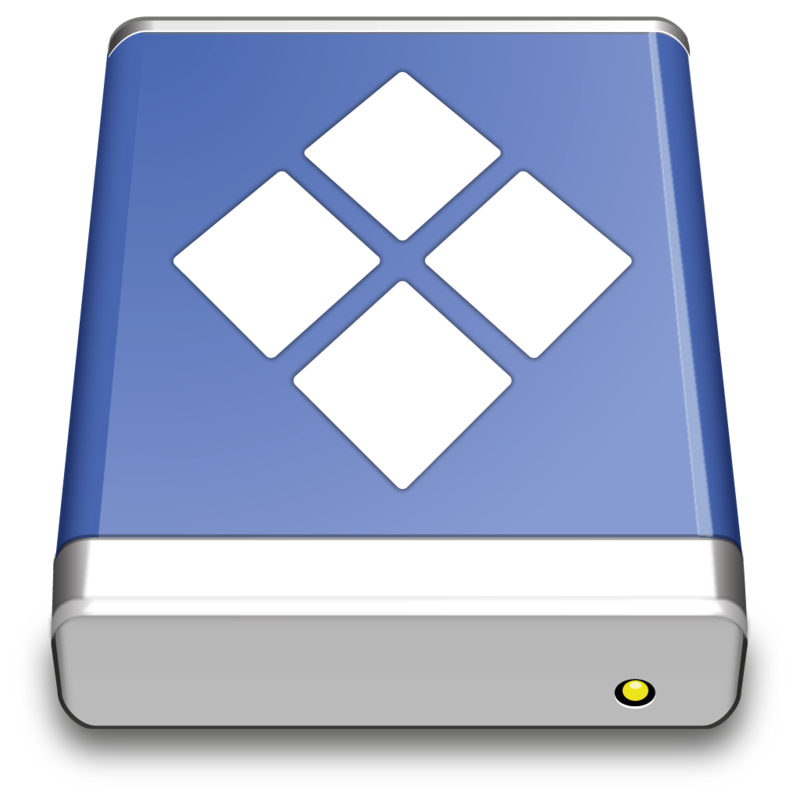 View all files on your remote storage regardless if synced to your computer. 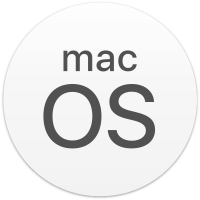 Files are synchronized to your local disk when opened to allow offline usage. 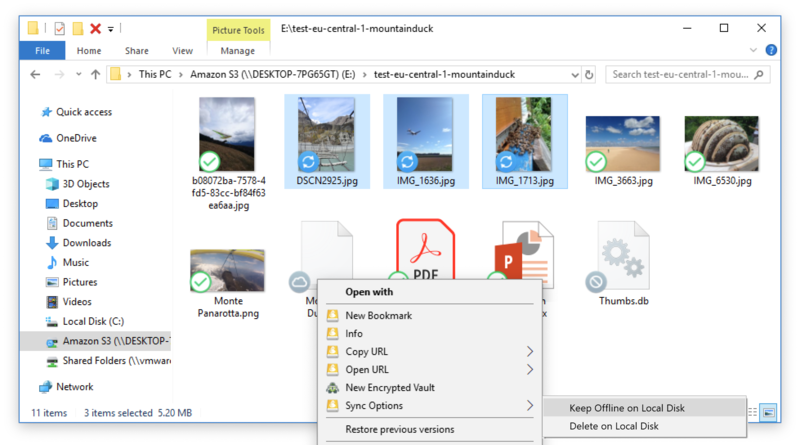 Select files and folders to always keep offline on your computer. 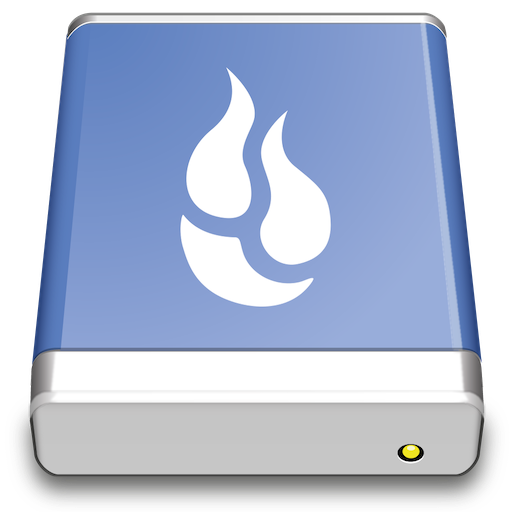 Other files are downloaded and cached on demand only and otherwise do not take space on your local disk. Changes are uploaded in the background as soon as a connection is available. 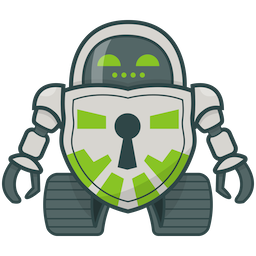 Transparent client-side encryption using Cryptomator interoperable vaults. Encryption for data at rest prevents unauthorized access regardless of the server or cloud storage infrastructure. Based on the solid open source foundation of Cyberduck, all major protocols are supported to connect to just about any server you want. 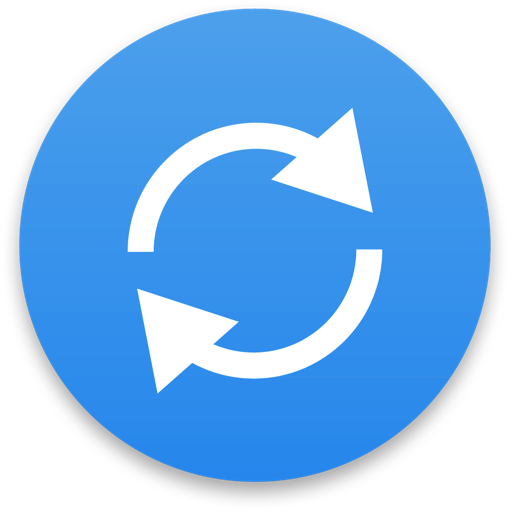 A widely tested FTP (File Transfer Protocol) implementation for the best interoperability with support for FTP over secured SSL/TLS connections. With support for strong ciphers, public key and two factor authentication. Read settings from your existing OpenSSH configuration. 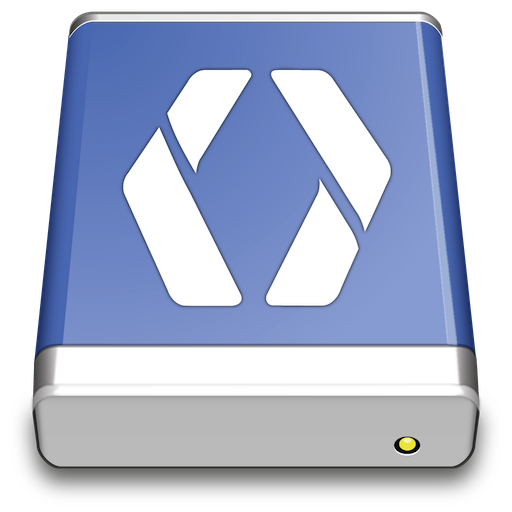 With interoperability for ownCloud, box.com, Sharepoint and BigCommerce and many other WebDAV servers. 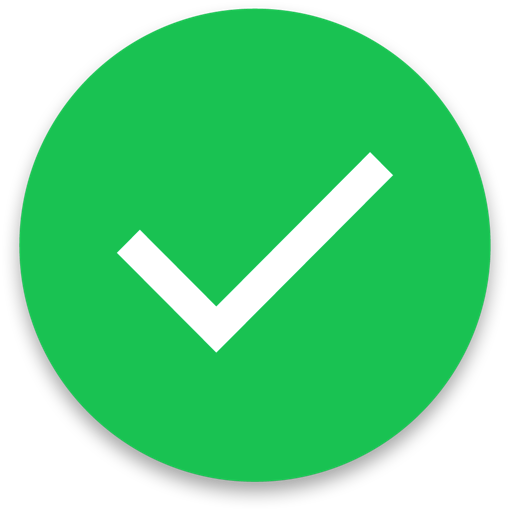 TLS mutual (two-way) authentication with client certificate. 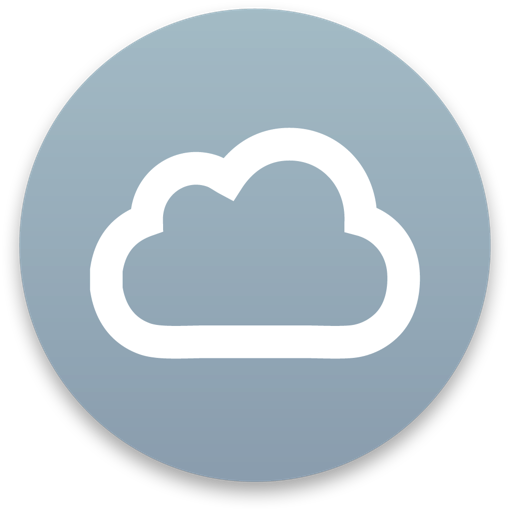 Connect to Rackspace Cloudfiles or any other OpenStack Swift cloud storage providers. 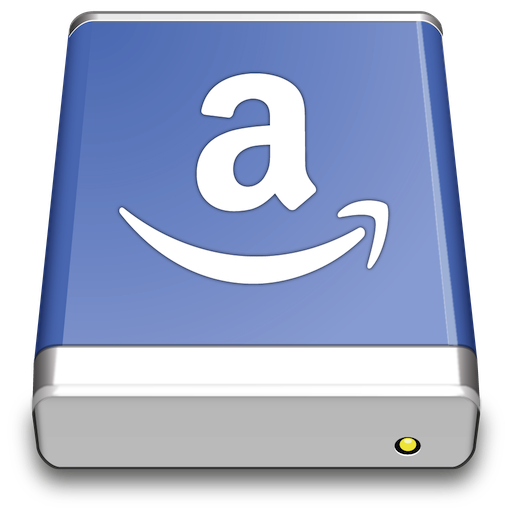 Connect to any Amazon S3 storage region or Google Cloud Storage with support for large file uploads. 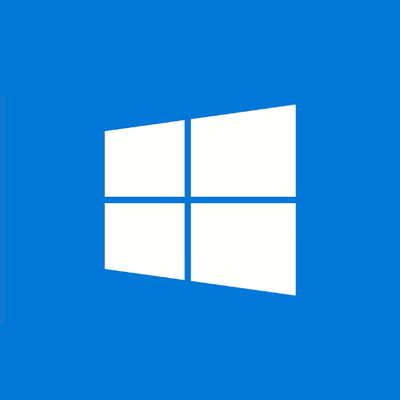 Access Microsoft Azure Cloud storage on your desktop. 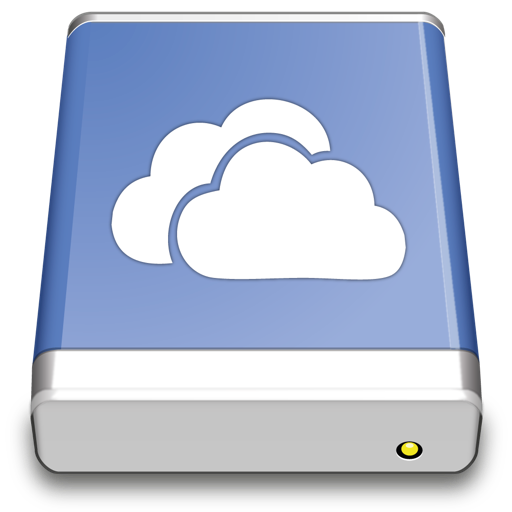 Mount the low cost cloud storage on your desktop. 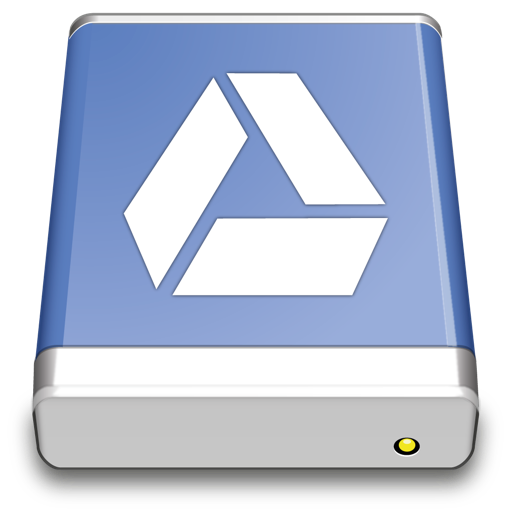 Access Google Drive without synchronising documents to your local disk. With URL reference files on mounted volume to open Google Docs documents in the web browser. 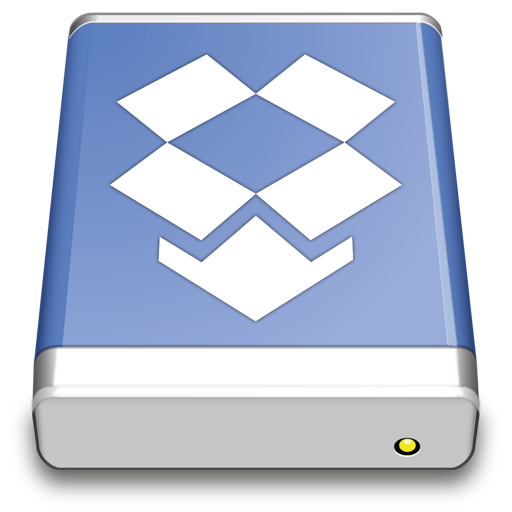 Access Dropbox without synchronising documents to your local disk. Connect OneDrive Personal, OneDrive Business and Sharepoint Online. 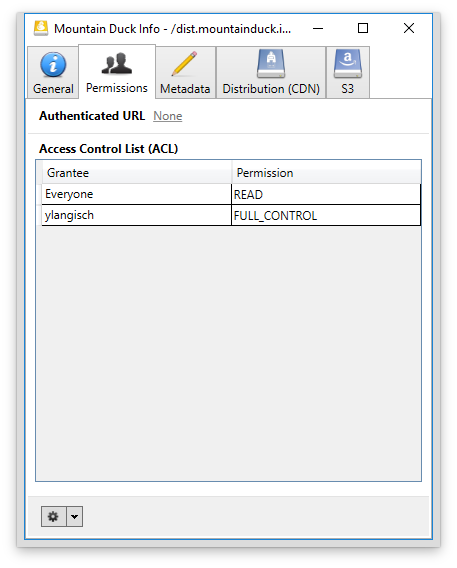 Open the Info panel using right-click on a file to set server side metadata, permissions and more. 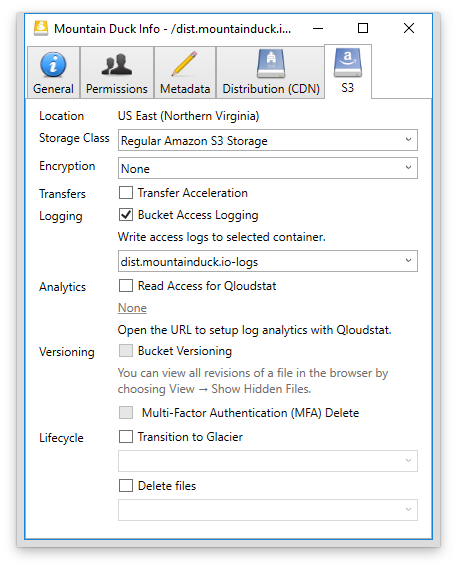 Includes advanced settings for Amazon S3 and Amazon CloudFront. Copy URLs on a mounted volume to easily share with files with other people. 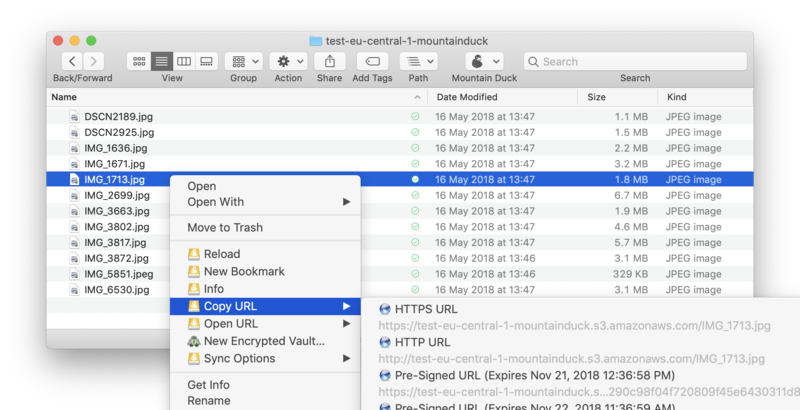 We have run set of performance and reliability tests which show our dedication to make Mountain Duck the best available option to mount server and cloud storage as a disk on your desktop. We have had a long private beta period with intensive testing to make Mountain Duck work well and fast. This is what our private beta testers have been saying. This weekend I accidentally stumbled on mounting my entire vagrant disk over FTP using Mountain Duck and it’s been jaw-dropping amazing. Thanks so much for the application! It’s really brilliant, definitely will make web development much simpler! Thanks works like a charm so far! All I can say is - it works and I love it, it is simple, small, unobtrusive and hassle-free. 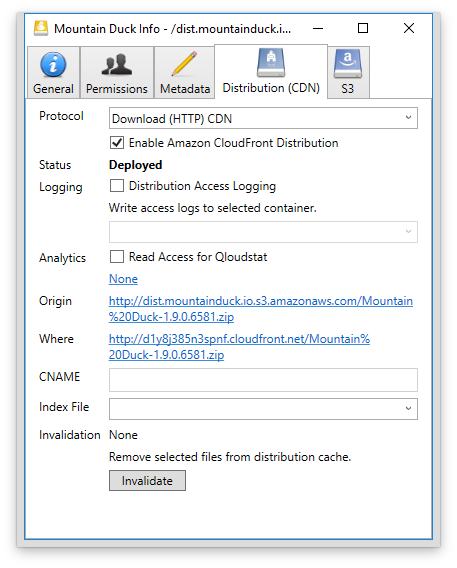 Ever since I started using the Mountain Duck application I have loved it. Many thanks, this is a great application. 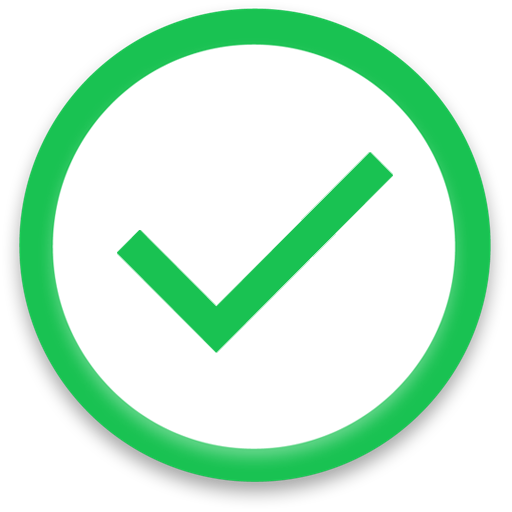 The integration with the finder makes working with FTP servers a lot more seamless. I love it! 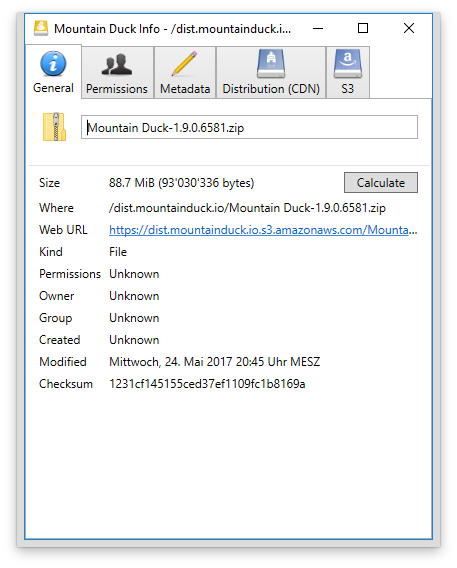 I've been using Mountain Duck without issues for weeks now. It's massively useful. 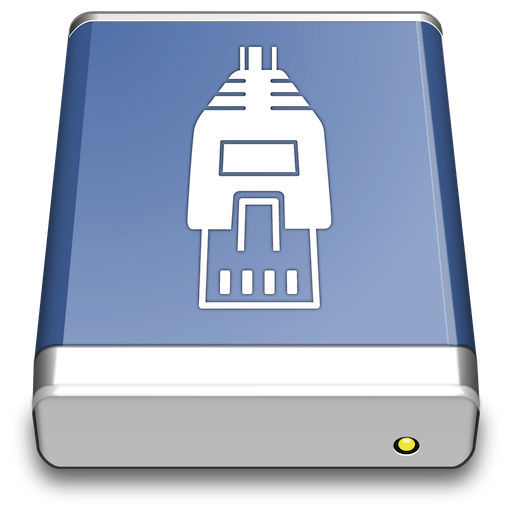 For those looking to mount an IaaS virtual drive, network-drive software works best, with Mountain Duck being our top pick.